Is Part VII in our Series of Words to Inspire. Below you will find links to the previous 6 Series of Words to Inspire. 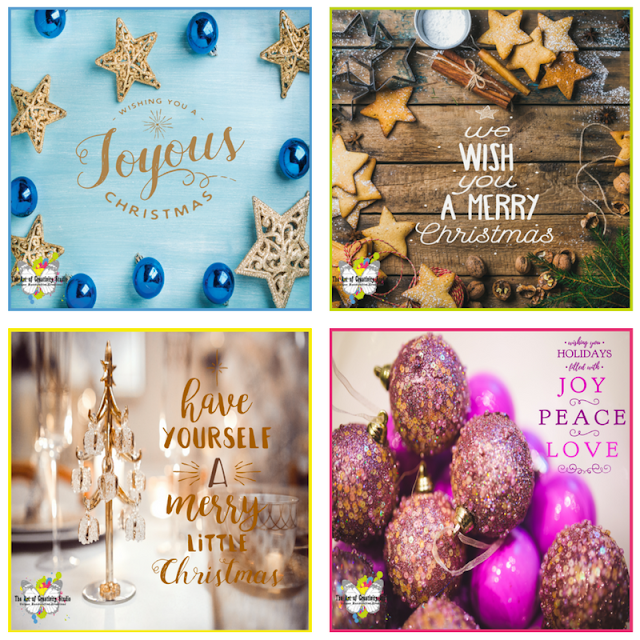 These 8 Free Season's Greetings are Free to download when you sign-up to The Art of Creativity Studio Club Membership, in the Pop-Up. "A Very Merry Christmas" can be downloaded here as a preview of what to expect as our gift to you. 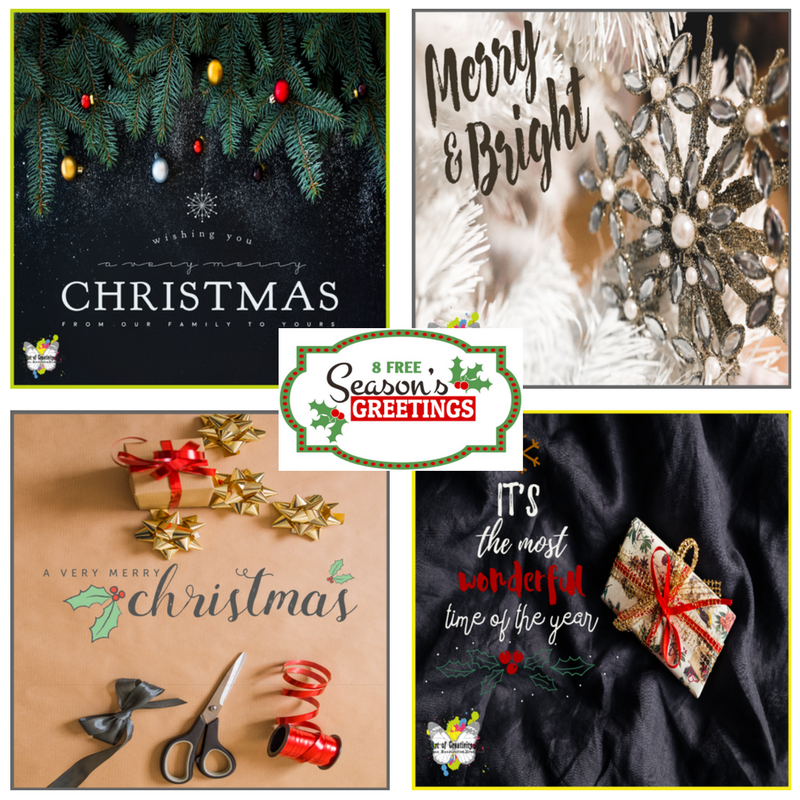 These Season's Greetings can be downloaded and printed on card stock and used in various craft projects, such as posters, coasters, cards, tags, labels, notes, etc. They will be available in PDF and without The Art of Creativity Studio Logo. 8 Free Season's Greetings are available in PDF. You may share them, however they are for Personal use ONLY and they may not be sold. PS. The Art of Creativity Studio Club Members, please check your inboxes for an email with the Direct Link to these 8 Free Season's Greetings.